Top 9 Reasons Why More Zillmere Locals Choose To Use Jetset Plumbing! Jetset Plumbing are your local plumbers for Zillmere. 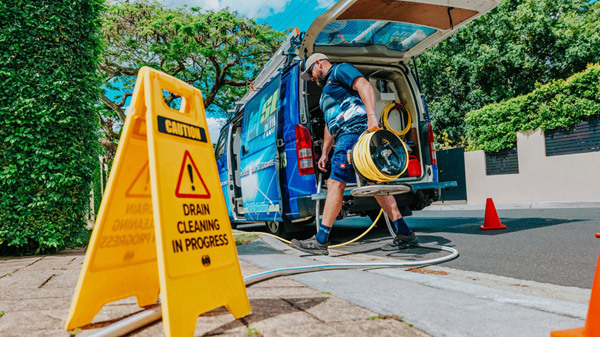 Specialising in both residential and commercial plumbing, you can always rely on us to deliver a professional and affordable service that will leave you satisfied 100% of the time. We have serviced customers all over South-East Queensland for over 20 years. Our plumbing services are provided to real estate agents, home owners, tenants, retail outlets, restaurants and factories. Zillmere is an outer-city mixed used suburb of Brisbane, it is located 14 kilometres north of the Brisbane central business district. The Turrbal clan was an Indigenous group that occupied the region north of the Brisbane River, including the area covered by Zillmere. During the mid 1900s, the Housing Commission reclaimed farmland to construct prefabricated housed, establishing Zillmere as a suburban centre. At the 2011 Census, Zillmere had a population of 8,105. This post World War II suburb consists largely of families and professionals, making use of the easily accessible area to the Brisbane CBD. Zillmere is home to the North Star Football Club, who played in the Brisbane Premier League in 2012, the Zillmere Eagles Australian Football Club and the Geebung Bowls Club. Zillmere hosts the Zillmere Multicultural Festival — known locally as Zillfest, this is an annual event showcasing performing arts, crafts and traditions of local cultural groups. Zillmere residents deserve tradesman that they can rely on and trust. Using only the best technology to solve your problems swiftly, you can be rest assured that when you book in a job with Jetset Plumbing, you will not be disappointed with the quality service we provide. Give Jetset Plumbing a call today.